Summer is officially here and it is time for lazy hot days and school holidays. While we have fun this hot season, let’s not forget that the choices we make at home and outside significantly impact the environment. So here are some fun and easy, but effective eco-friendly ideas for summer that the entire family can enjoy. Step outdoors to enjoy the warm weather and choose activities that leave a smaller environmental footprint. Take trips to local parks, visit the beach and relax with friends and family. Stroll down to town or ride the train or bus. Spend some time at the local library. Avoid using the air conditioner unless absolutely necessary. 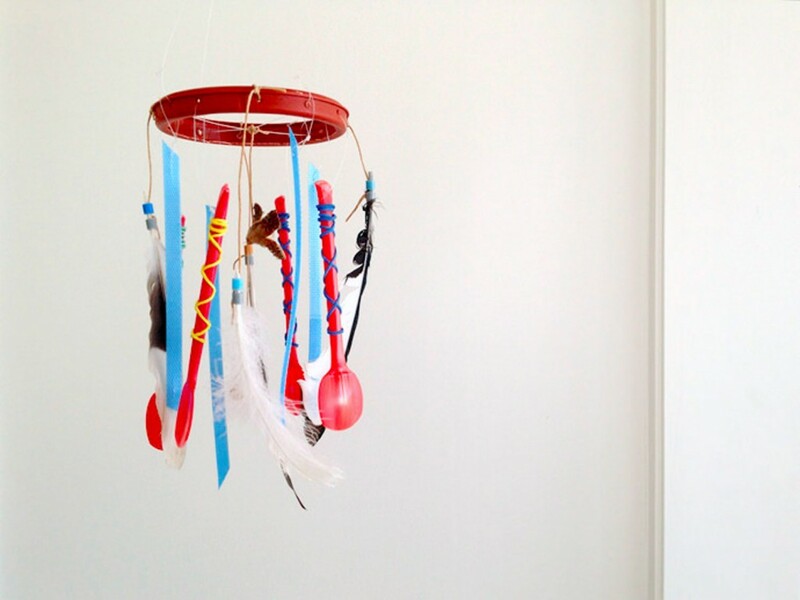 Encourage your children to get creative with recycled art and craft projects. Set up a stash of paper, card and plastic. Provide glue and all the colouring pencils you can get your hands on and let their imagination run wild as they use these supplies to make interesting projects. Such hands-on activities are better than engaging their time with gadgets. Check out this website for interesting ideas for kids. Unplug yourself from technology too, and find time to engage yourself in a creative hobby. Few kids know where their food comes from, so use this time to introduce them to an educational activity that is exciting too! 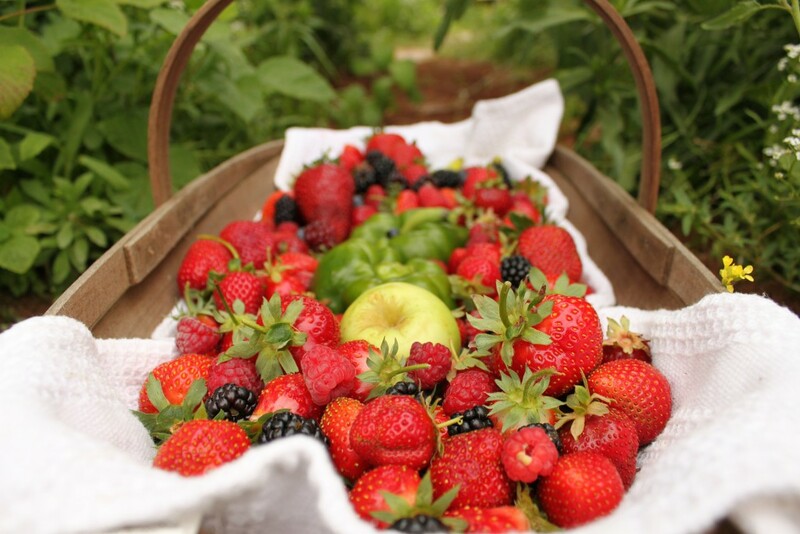 Let the children grow their own food this season and enjoy gardening as a hobby together. Set up a patch in the garden, on a windowsill or on your balcony for them to grow plants from seeds and stem cuttings. This article on the Gardening Know How website has a great list of some the best plants to grow. Ride your bike instead of always getting in your car. Two great things about this choice — this activity is non-polluting and you will of course benefit from all that fresh air and exercise. 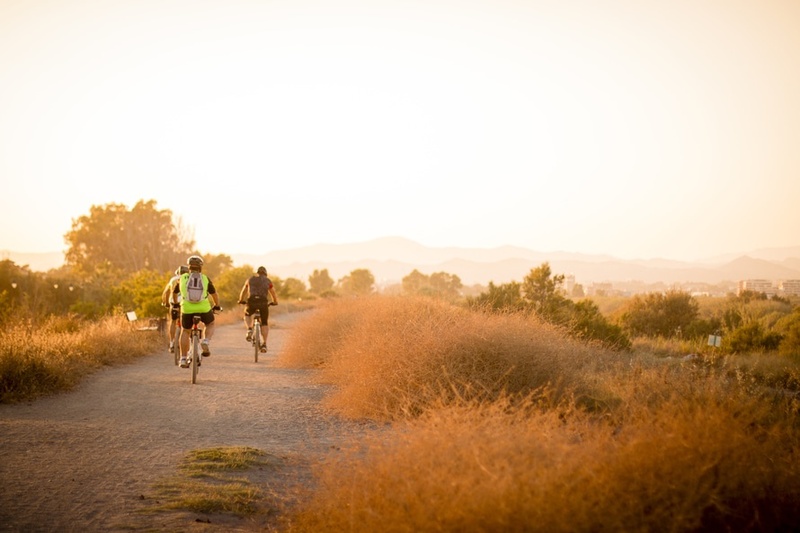 Cycling will help you enjoy sights at a closer view and help towards a healthier lifestyle. If you aren’t used to cycling, pull on a pair of trainers and go walking instead. There are hundreds of beautiful places to walk right on your doorstep, wherever you are or, or however ambitious you feel. Some of the most famous and spectacular routes are available to explore on the National Trails Guide. Remember to try and take advantage of public transport to places that you can’t reach on foot. Summer is the best time to leave your clothes out on a washing line to dry. Not only will they dry in no time, you can save money on your electricity bill too. An additional benefit is that leaving your clothes in the sun will make your whites whiter and colors brighter. The best thing about summer is that it is the ideal time to go out and have fun with the entire family. So this is the ideal time to plan the perfect picnic with friends and family. Make it greener by choosing local and seasonal fare for your menu. Find a lovely spot that you can walk or cycle to. Carry re-usable utensils and blankets instead of disposable containers that end up in landfill. Make sure you choose waste-free snacks that can be tossed into a basket and brought back home at the end of the day . 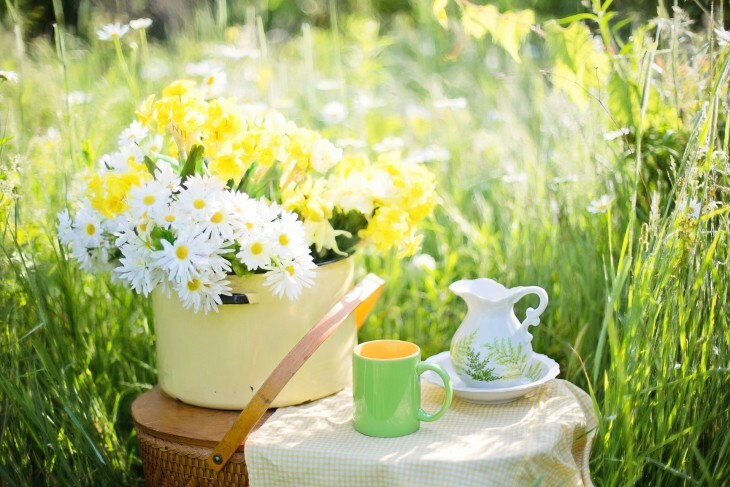 You can find a bunch of eco-friendly picnic ideas at this here. Enjoy an afternoon of games with the children, and choose activities that cost almost nothing but are 100% green. 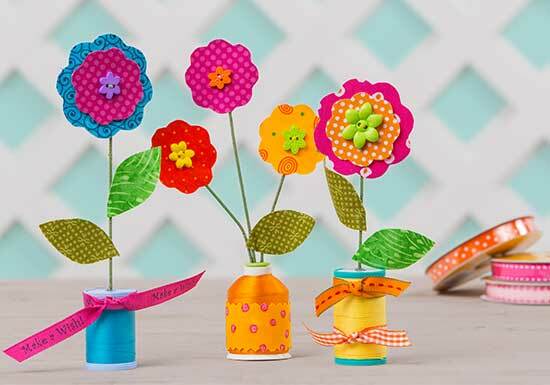 A crafty family can enjoy constructing kitchen roll kaleidoscopes and DIY wind chimes, while sporty families can indulge in a game of recycled bottle bowling or ice cube racing. For more details and fun activities like these, take a look at this article on the Little Green Dot. You may not be able to tolerate the heat without the air-conditioner in peak summer. Nevertheless, help the planet by turning up the thermostat a few degrees. This will also reduce your electricity consumption. Use a cooling fan when it isn’t too warm. Also wear airy, breathable clothing made from natural fabrics like cotton to keep yourself cool naturally. Recharge your portable devices on day trips by harnessing the power of the sun. Invest in a solar backpack or charger as a sustainable and practical alternative for summer. Compact solar chargers will easily fit into a backpack or purse and are portable. The Freeloader portable solar charger and the Solio solar charger can be used to provide power to electronic gadgets including iPods and mobile phones for a long duration. All you need to do is look around you to find an amazing variety of wildflowers and natural vegetation anywhere. 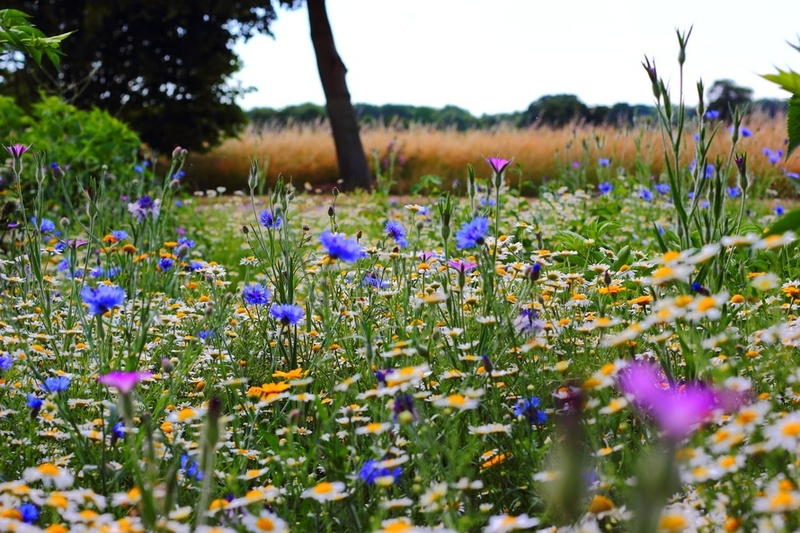 Take your children out to meadows and parks, or local community gardens and nature reserves, and introduce them to the natural flora and fauna of the locality. Let them record their findings with pictures in a flower or plant album. It will be a day well-spent in the outdoors with fresh air to breathe and wonderful things to do.